Let us be your one call computer experts! We Specialize in Affordable Computer Service and Repair Including . . . 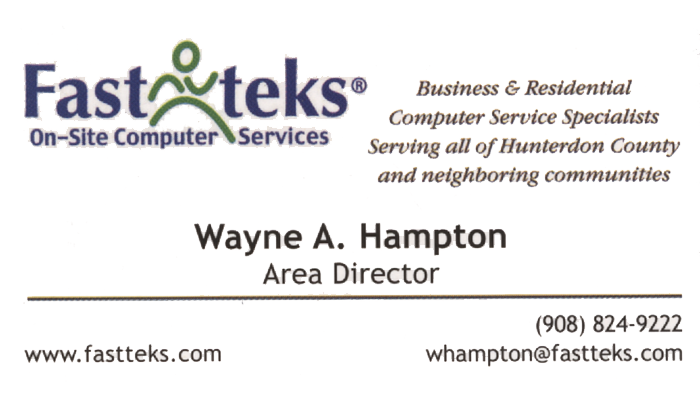 Welcome Central New Jersey computer users to Fast-teks On-Site Computer Services of Hunterdon County and Neighboring Communities. Fast-teks is one of the fastest growing on-site Business and Residential services firms in North America. 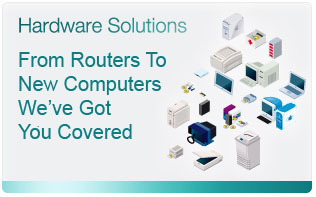 We offer a full range of IT solutions to meet your business and home needs. In short, we provide business owners and residential customers a one call solution for all of their computer needs. Having one or more computer problems that can’t resolve on your own? Looking for a cure for those annoying popups? Need help networking your PCs together or implementing a backup solution so that you can safely recovery in the event of data loss? Is your computer running so slow that it’s impacting your productivity? Being plaqued by viruses, spyware and other malware? Do you want to develop a presence on the web and you just don’t know how and where to start? Seeking a source for one-on-one or small group software training? If you answered yes to any of these questions, Fast-teks can help. Feel free to browse our site for useful information and tips you can use to prolong the life of your computer. 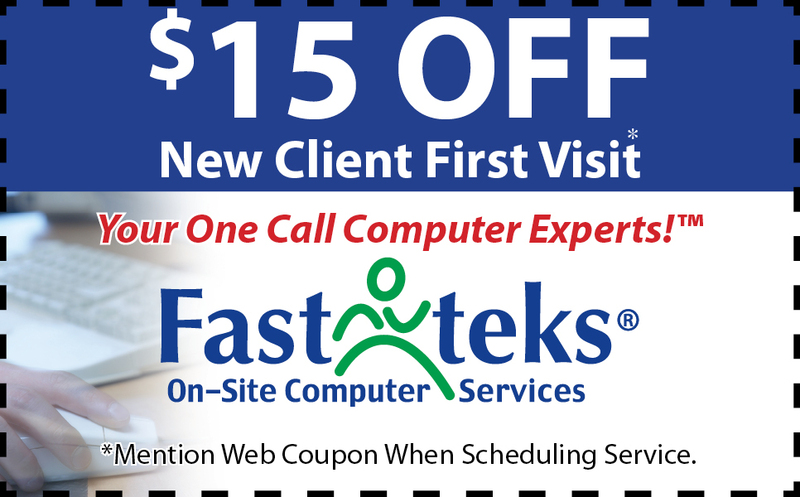 And stop by regularly for special offers and discounts from Fast-teks. 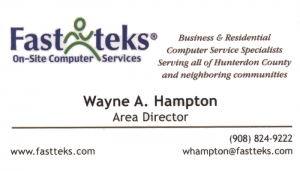 Call us today for information on rates and services (or fill out our Quick Contact form at the right) and let us show you why we are your one call computer experts!